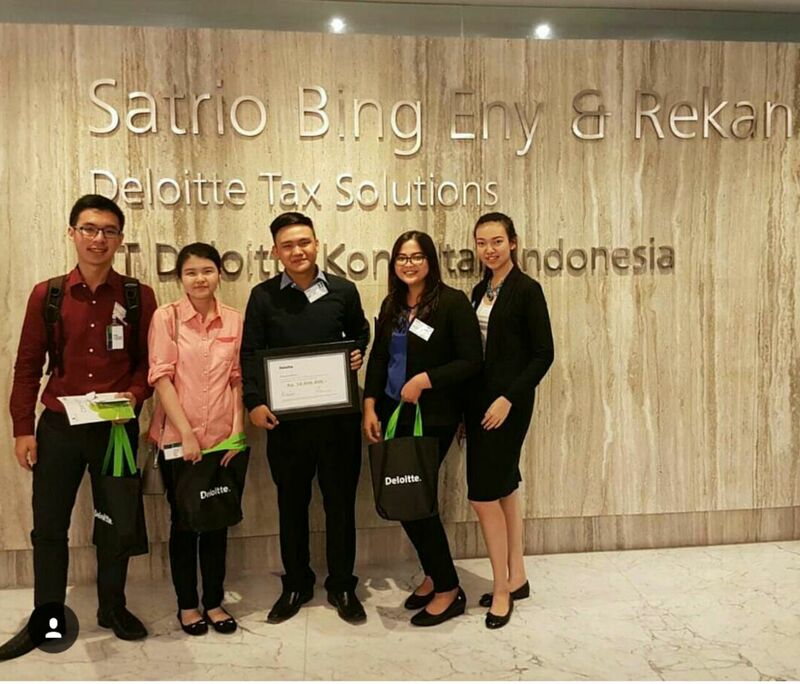 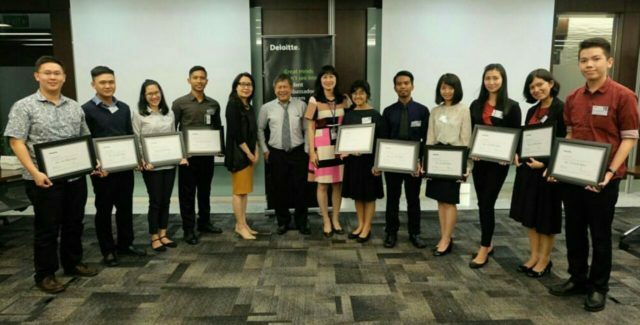 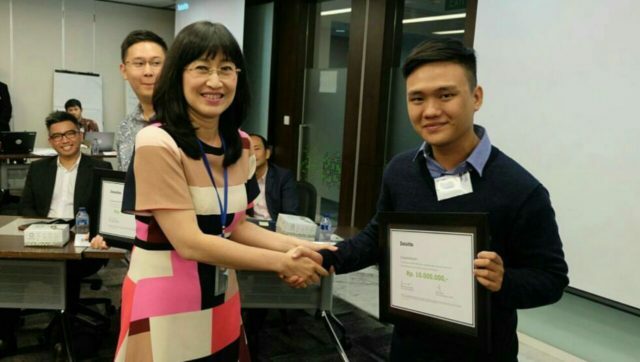 7th March 2017 was very amazing day for 5 Student From BINUS University to Join the Deloitte Grand Ambassador 2017. They do the contest to win Predicate Deloitte Grand Ambassador 2017, to replace Edeline Wijaya (Deloitte Grand Ambassador BINUS 2016). and the Contest was won by DAVID JANUAR….